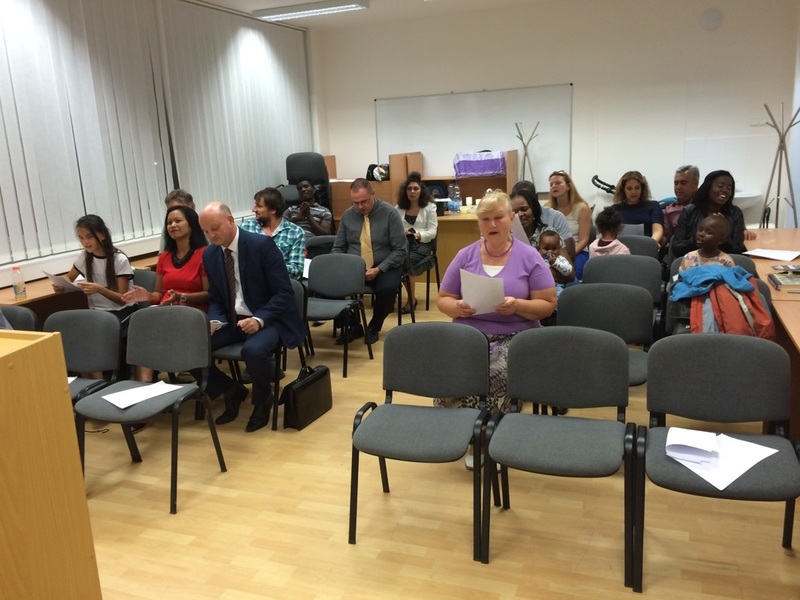 We planted our first pioneer church from Potter's House Brno. 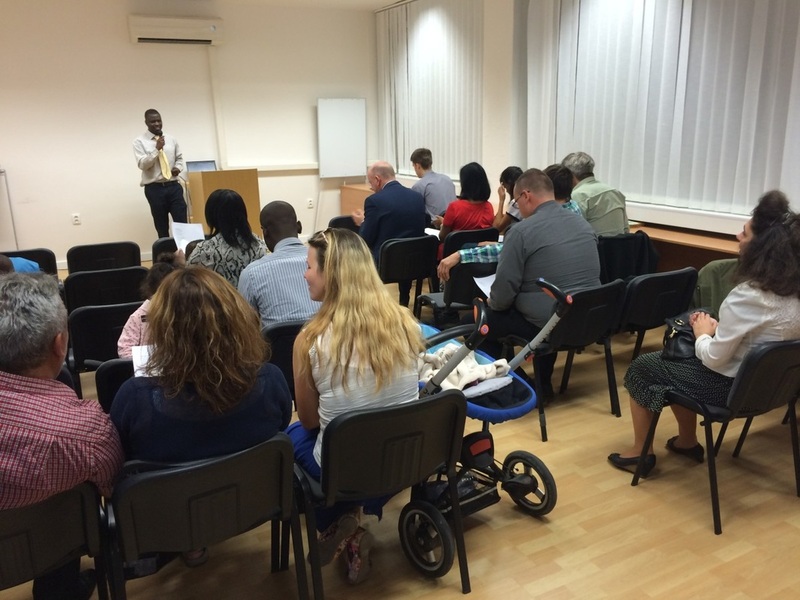 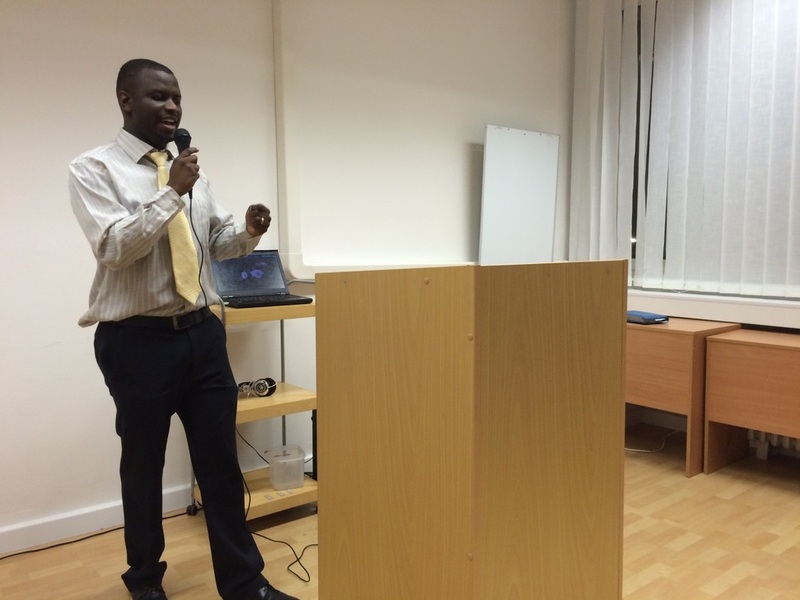 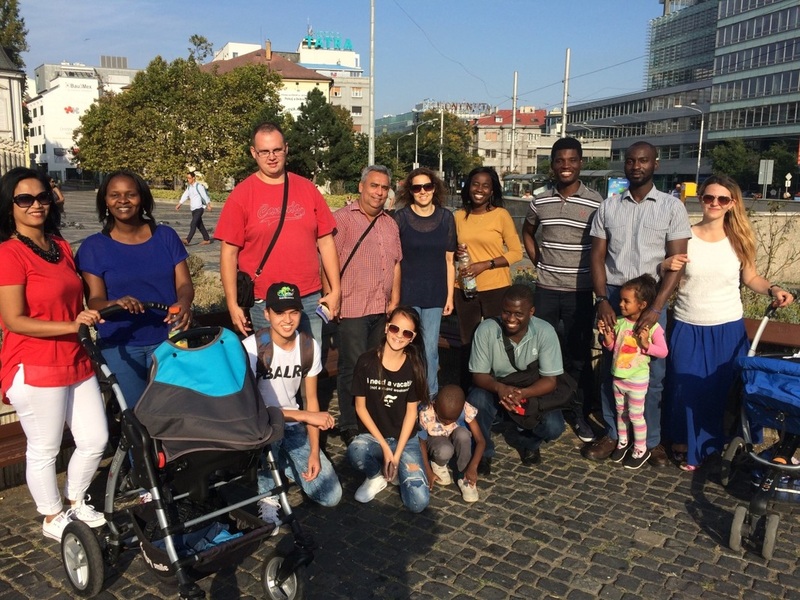 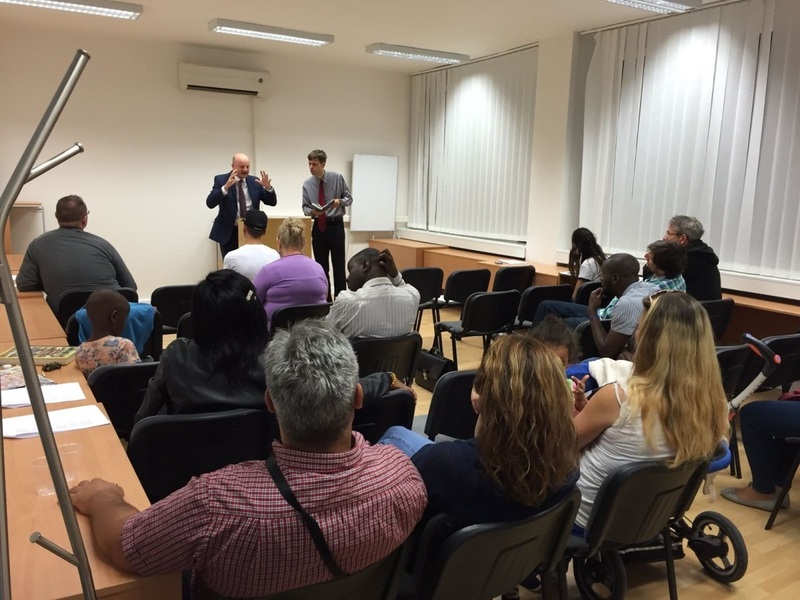 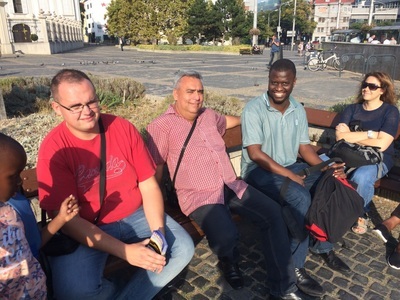 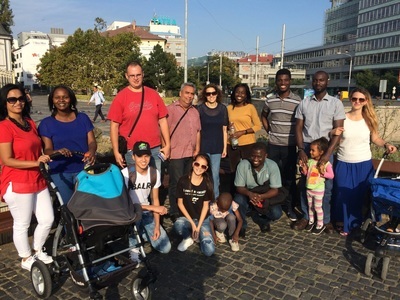 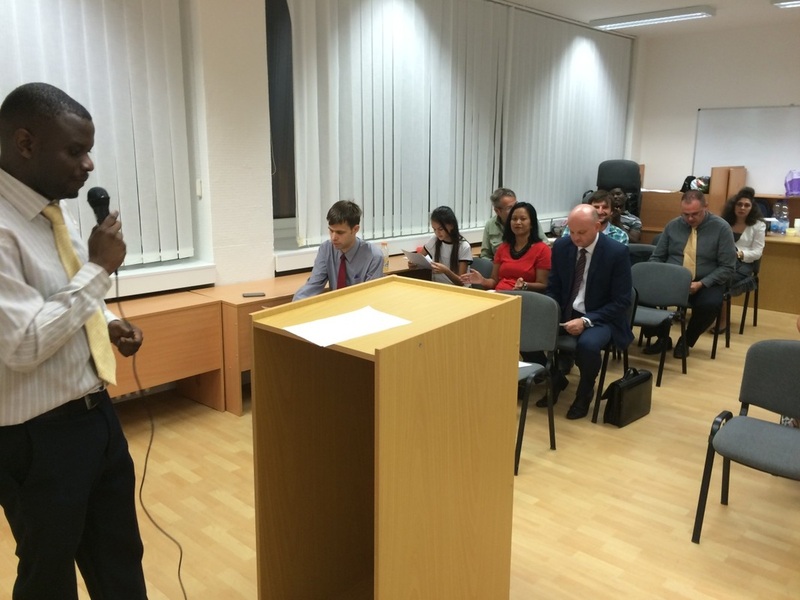 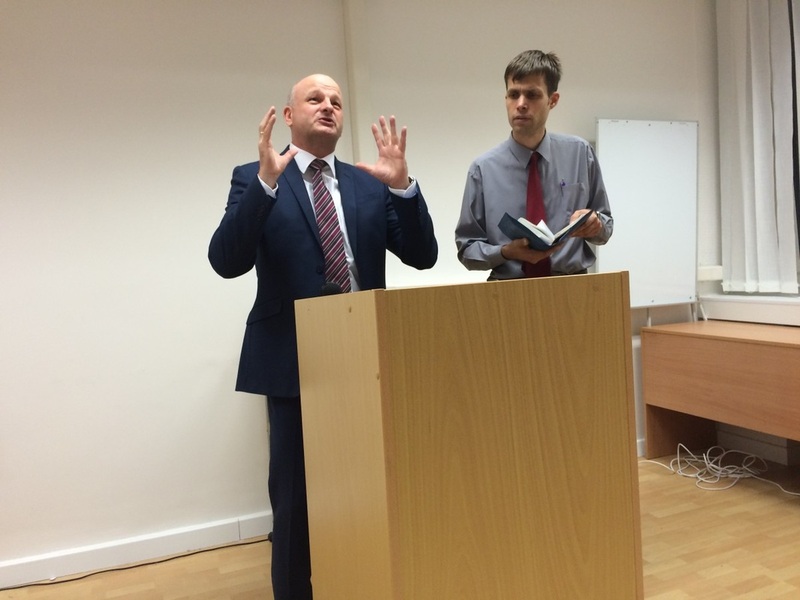 Tendai and Farai Mazarura were send out from our European Bible Conference to Bratislava. 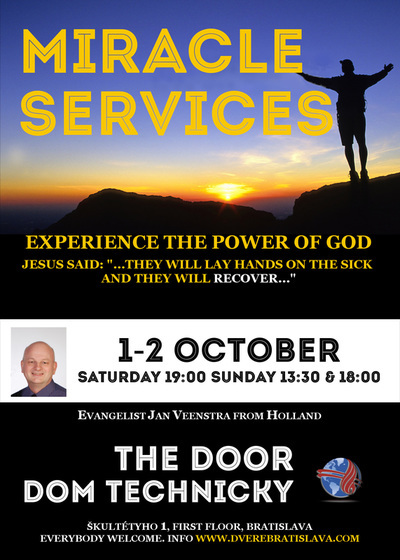 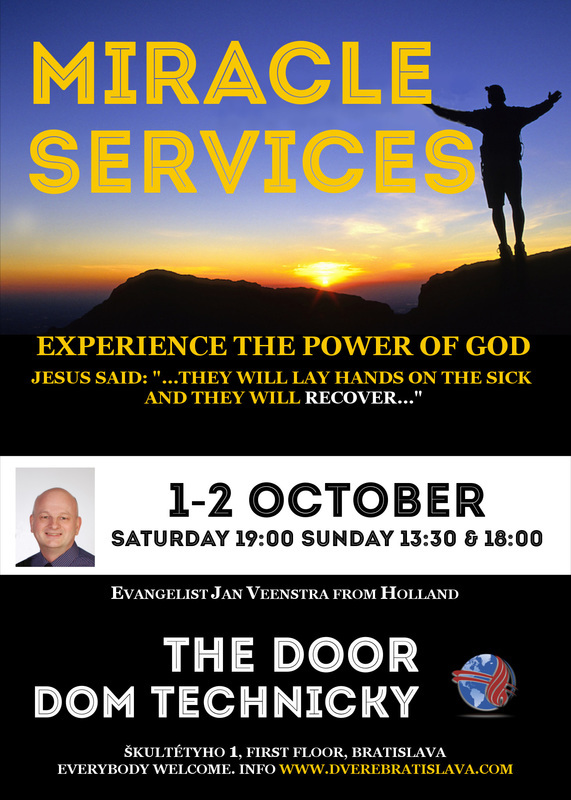 The grand opening weekend was on Saturday 1th of October. We went with a team from Brno and had a great time on the streets in the centre of Bratislava. 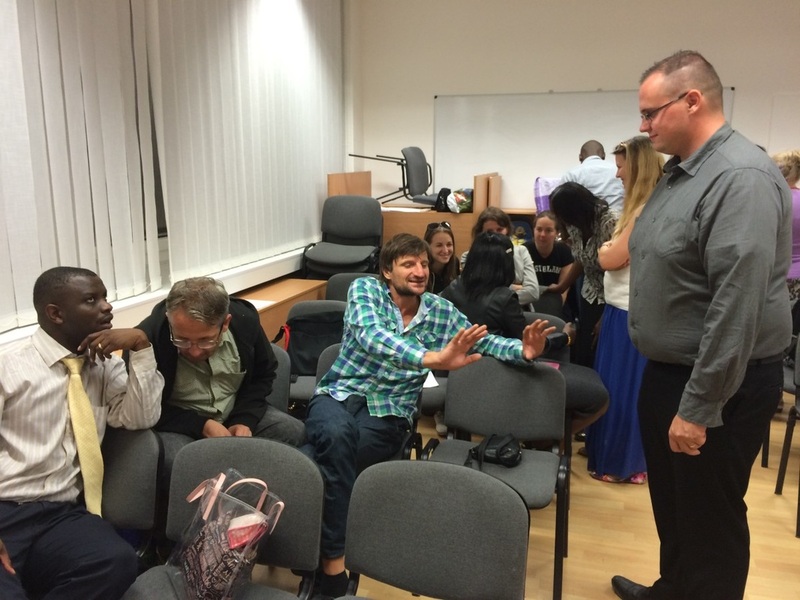 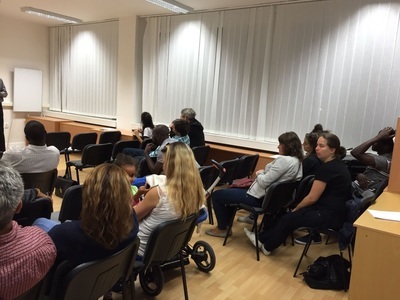 Exited to see that many people from Bratislava came to the services on Saturday evening and Sunday!